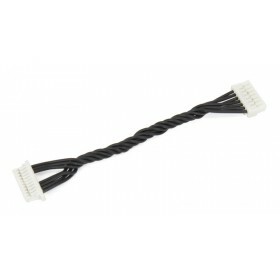 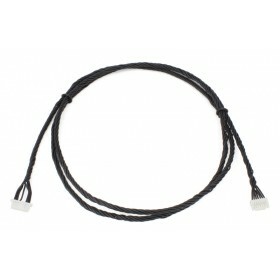 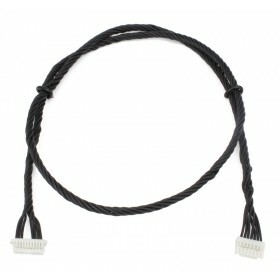 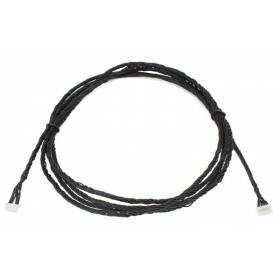 This Bricklet Cable has a length of 15cm with a 7 pole connector on one side and a 10 pole connector on the other side. 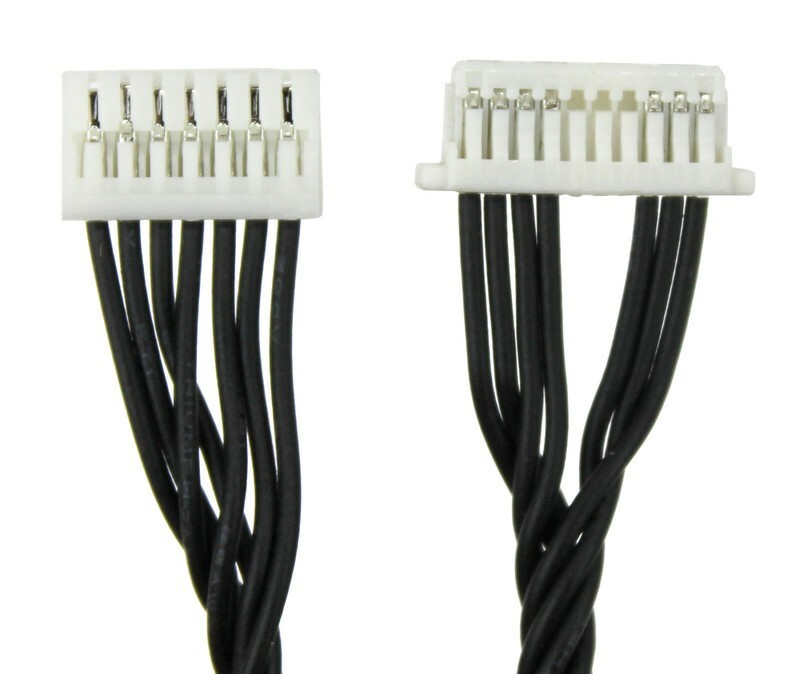 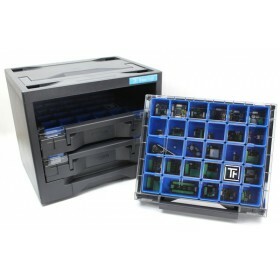 There are Bricklets with 7 pole connectors and 10 pole connectors. 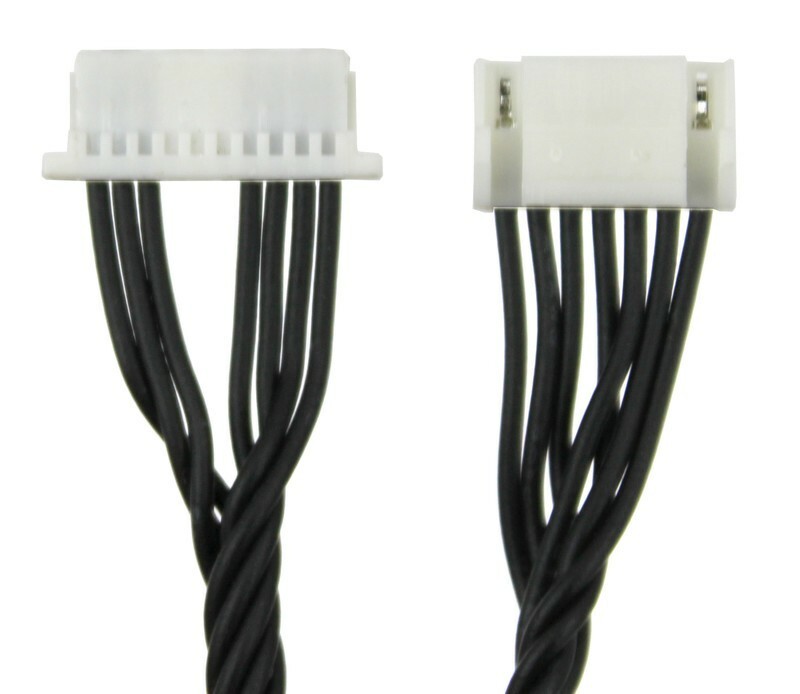 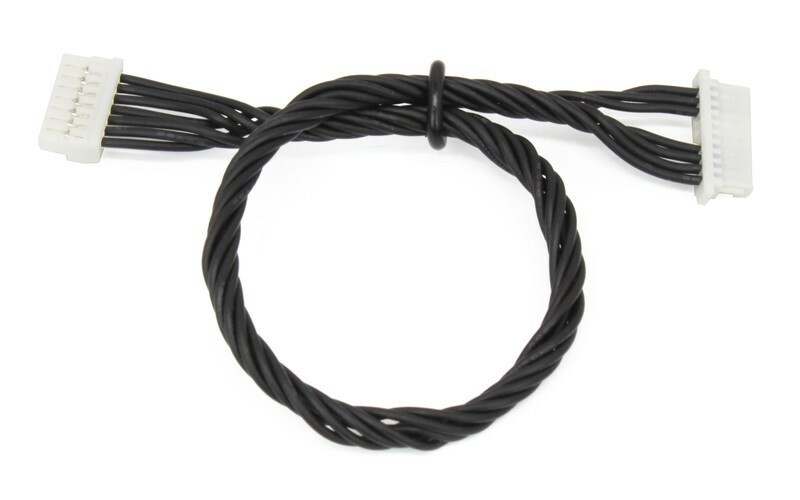 This Bricklet Cable can can be used to connect Bricklets with 7 pole connectors to Bricks.